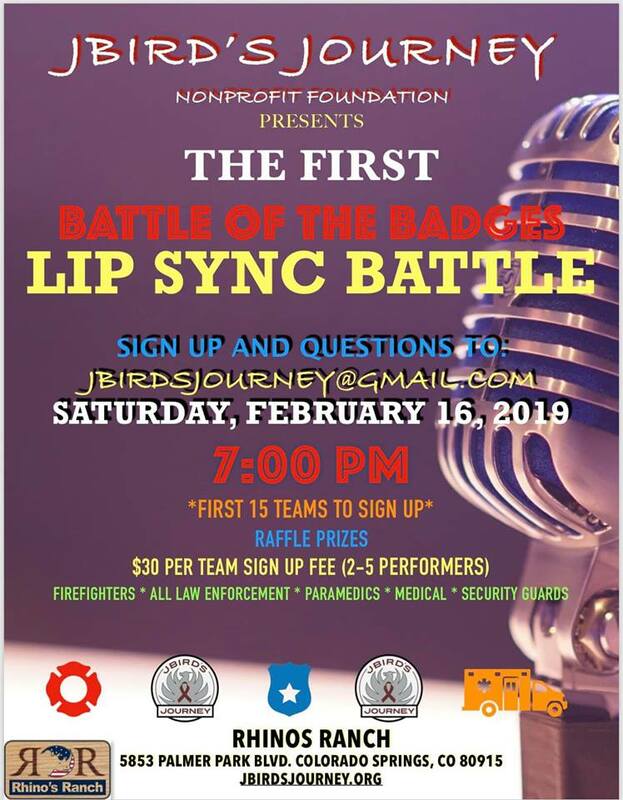 Join JBirdsJourney for the 1st Battle of the Badges Lip Sync Battle! The holiday season is here! Do you love the look (and scent!) of traditional greenery? Lynch Creek Farm creates beautiful, handcrafted wreaths, tabletop trees, centerpieces, and other holiday items. 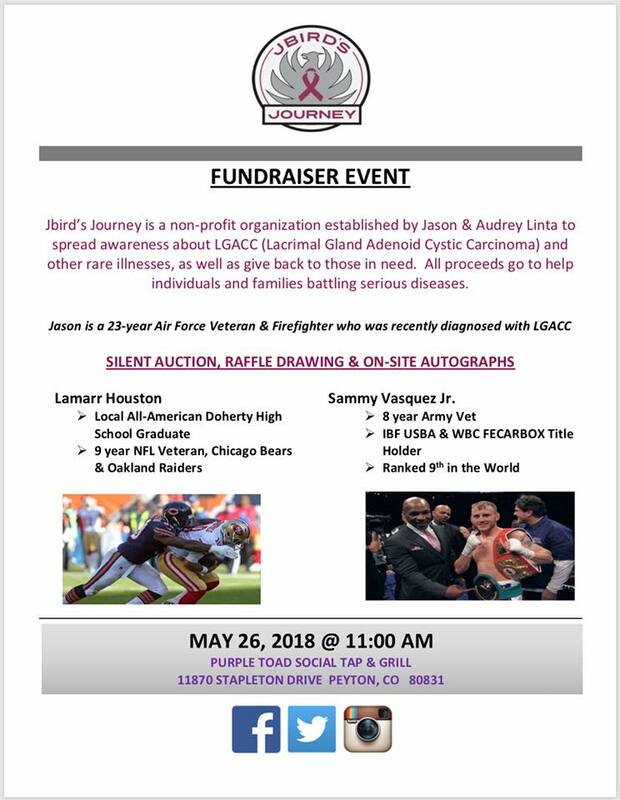 Shop through the JBird’s Journey Fundraising link and a percentage will go to the JBird’s Journey Foundation to help those who are battling Lacrimal Gland Adenoid Cystic Carcinoma and other rare illnesses. 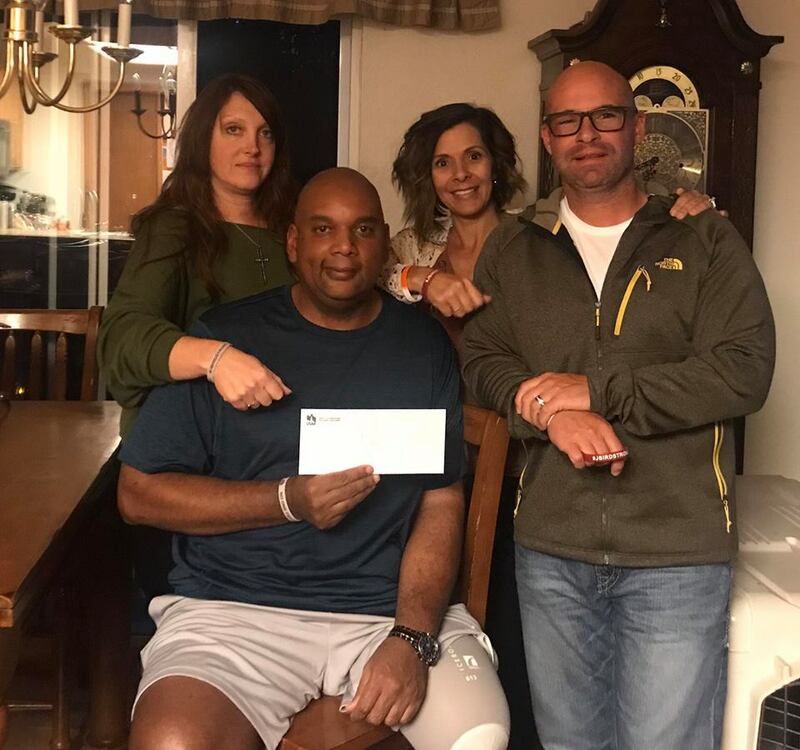 Shop Lynch Creek Farms JBird’s Journey Fundraiser We appreciate your consideration and support. Thank you, and enjoy the holiday season! JBird’s Journey has been recognized as a Bronze Level GuideStar participant. 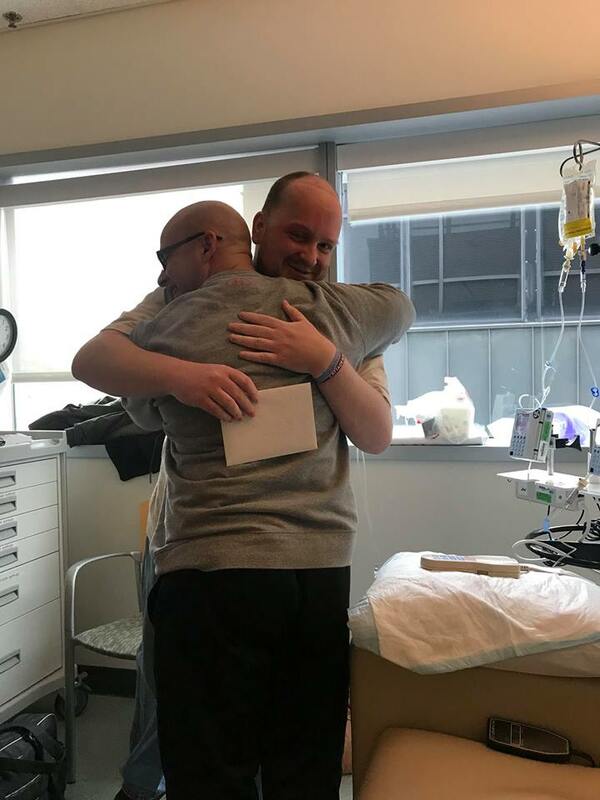 We’re committed to transparency, results, and helping those with rare cancers! No one fights alone! 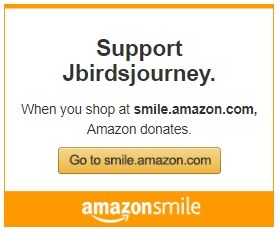 Support JBird’s Journey by Shopping on Amazon Smile! Light Up The Sky tonight – 4/14/18. Be part of the ACC Unity Across The Miles event! 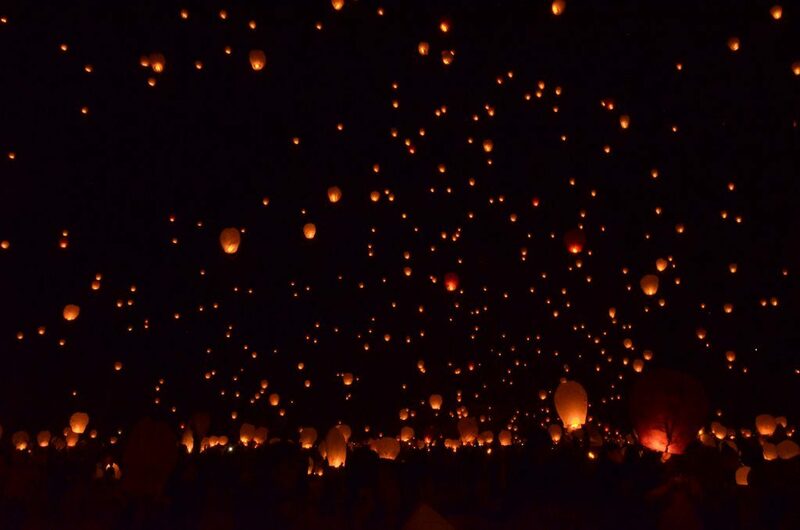 Light a candle, release a balloon, fly a lantern…show support to raise awareness for Adenoid Cystic Carcinoma warriors, survivors, and the brave souls that lost their battles with ACC.